Nowadays, artificial boxwood hedges as one of the popular landscape products, not only used for plants wall, privacy fence, but also for variety of designs. Innovation exists everywhere in this artificial plantscape as it breaks spaces and living conditions limits of living plants. Like the foliage topiary balls, letters, trees, animal models, planters etc. 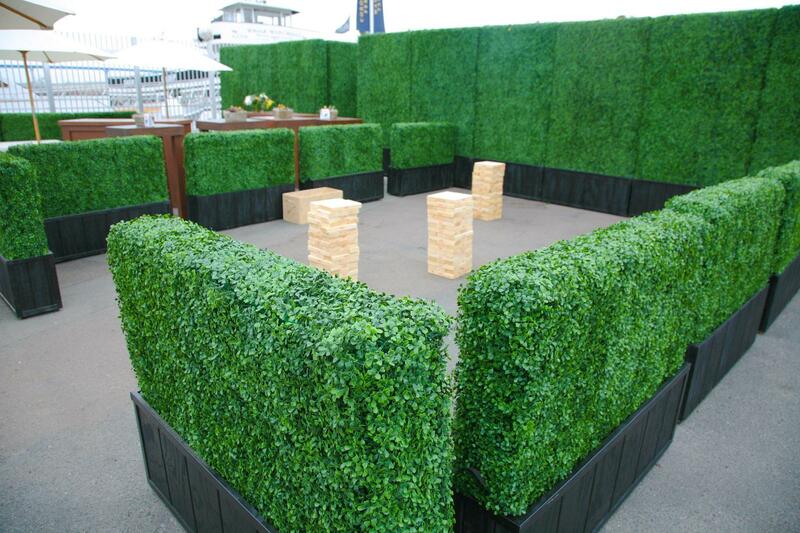 Please see the below picture, it is the maze which is made from the boxwood planters. It is very amazing cause children could play in it and enjoy green relaxation from mother nature. 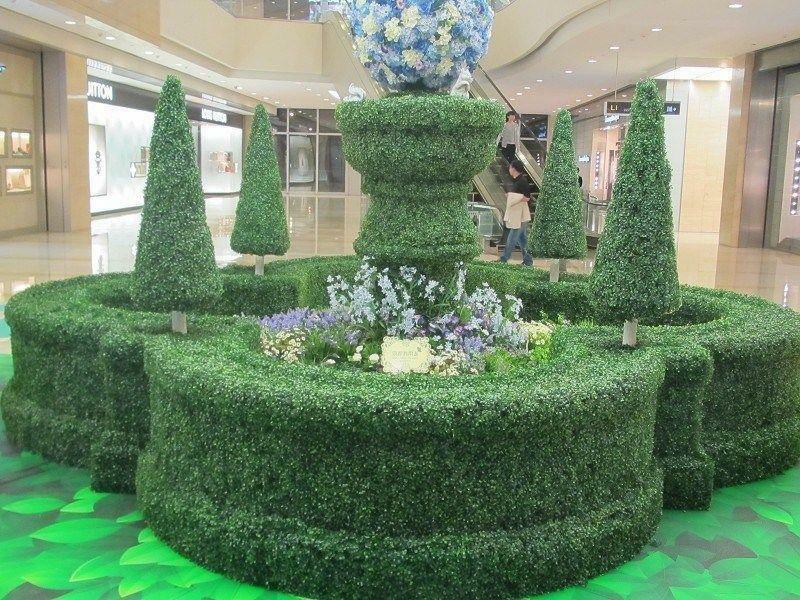 Some commercial shopping malls use the artificial boxwood planter to build a small castle, which as the promotion theme to attract people’s eyes. Besides, the topiary balls with wide range of application are usually used for gate decoration. 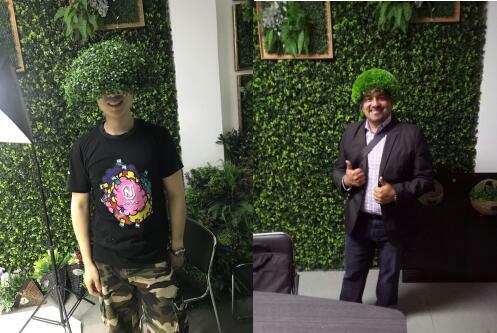 Even some of our customers like it, not only as decorative element, but also as the plant hat LOL. 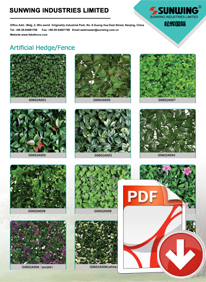 Our boxwood hedges are made of 100% new fresh PE. Different with the recycled PE, the warranty is 3 years for outdoor use, 5 years for indoor use. We also could do many plantscape, like the plant bear & topiary trees. Even for the letters --I DO? 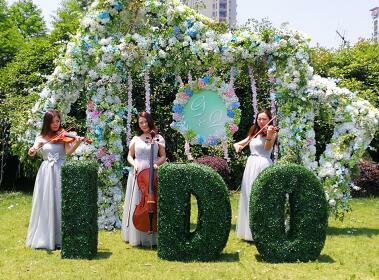 which is used for wedding ceremony. They are very innovative and specially-designed. As the manufacturer of the artificial hedges, we could provide bespoke products order with different specs like uv and fire-retarded requirements. Our R&D department will continuously develop new types to suit the markets. What’s more,we strictly handle the production procedure so as to control the quality. So don’t you worry, try us for your plantscape business.